An awning is a secondary covering attached to the exterior wall of a building. Sophisticated geometries that contain innovative technologies in ways that never fades. 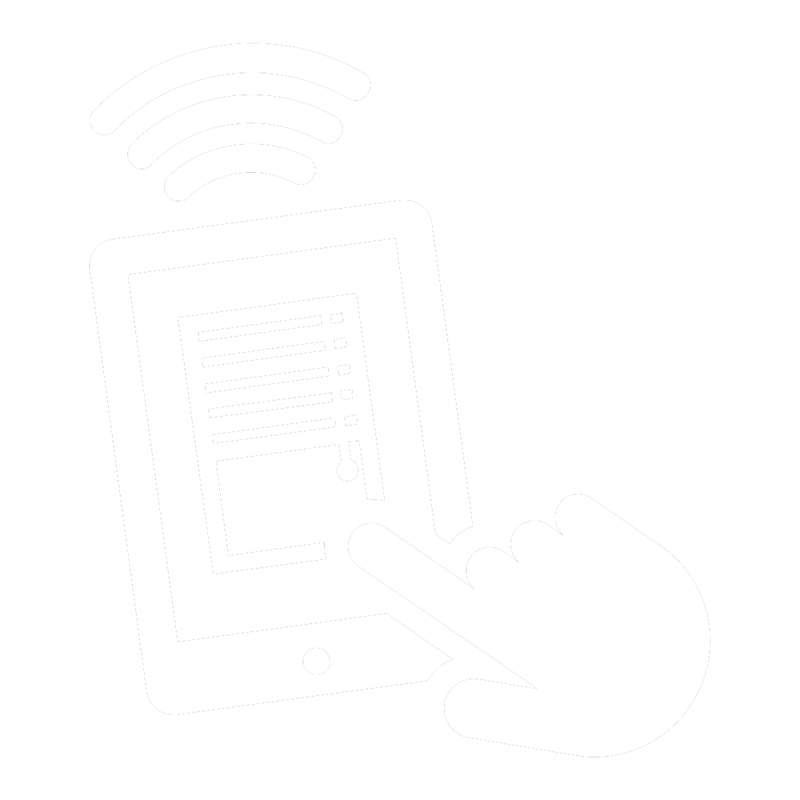 A well-thought-out simplicity blending and making the most of modern architecture, style, stability and effective solutions that please anyone: from the designer who imagines where and how to place it to the final user. 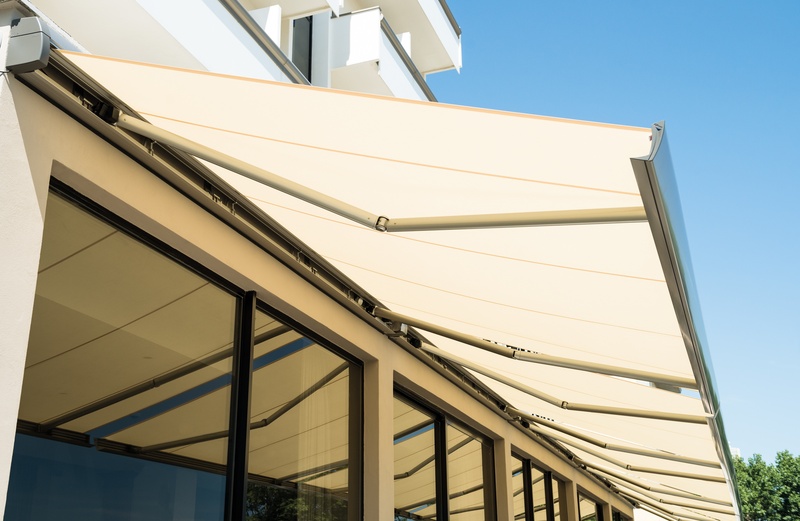 Awnings from Euro Systems offer easy installation and the possibility to integrate it both with classical and modern architectures makes an awning a simple product to place, naturally conceived for wall installation. 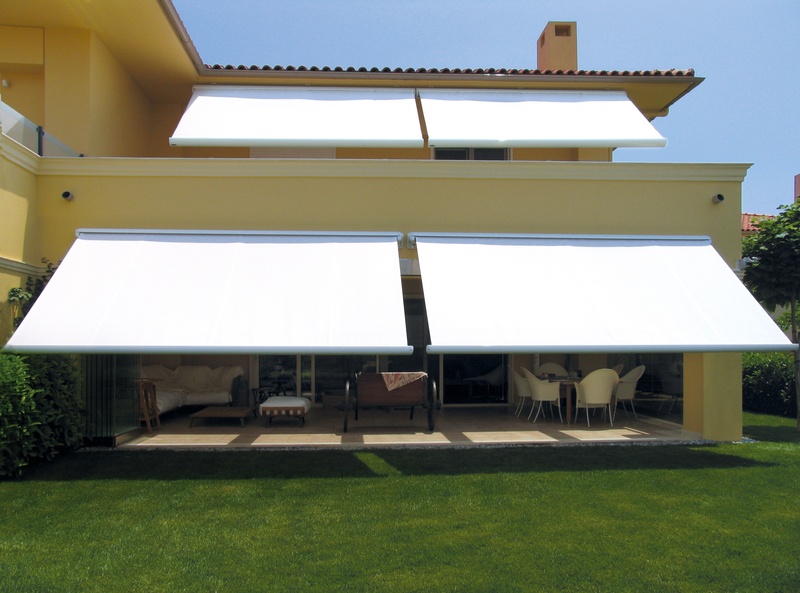 We offer different kind of awnings like arm awnings, tension awnings, drop or window awnings. For every building and setting, we can offer you the perfect solution. 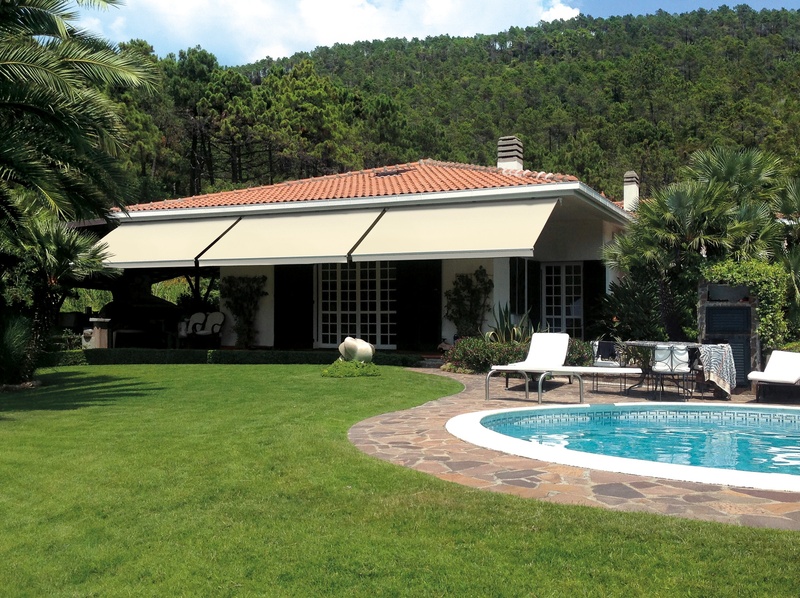 Our arm awnings can even be enclosed in a sealed box for integration in the façade. 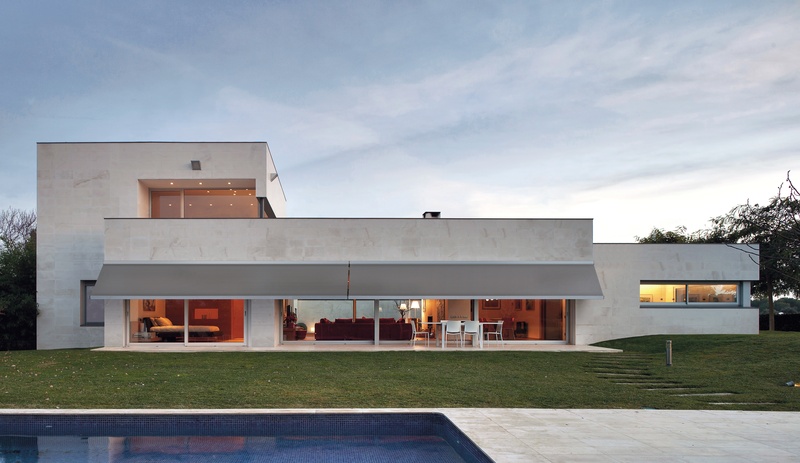 The housing contains the fabric and the mechanics that allow the awning to move, as it opens the front bar exits from the profile of the housing up to a maximum of 3,5m. The front bar and its side caps have been carefully designed to allow both the easy drainage of the water in case of rain with open awning and the perfect closure of the housing when the awning is closed. A system of seals is provided in order to seal the gap between the housing and the wall and to increase the overall protection of the awning. As an extra feature, we can motorize your awning and complement the motorization with additional safety options like wind and solar sensor.  For the fully automated home, we also offer rain sensor. 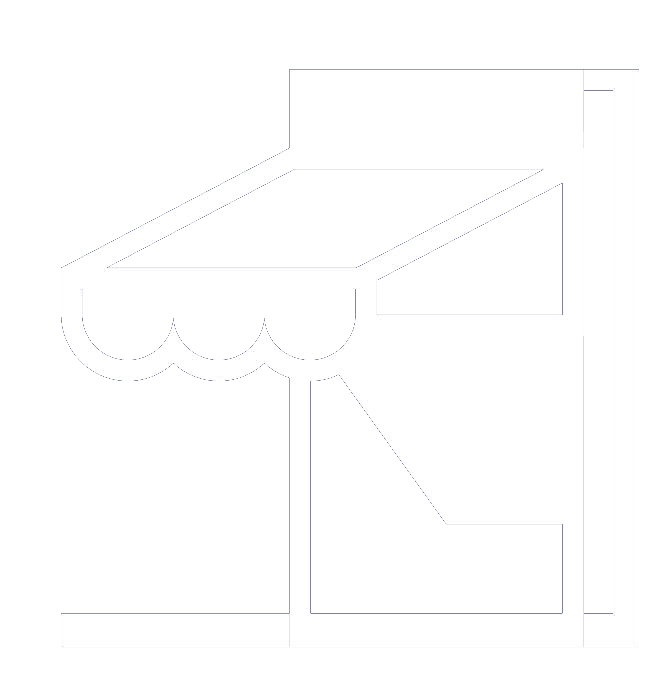 Our Awning can also be equipped with Sun+Rain+Wind sensors. Fully closed cassette option available.